Spider-Man’s symbiotic sparring partner goes solo as he heads to San Francisco - but is he a deadly villain or lethal protector? Find out, along with the Punisher, Daredevil, Iron Man, Hulk, Darkhawk, Juggernaut, Spidey and more! 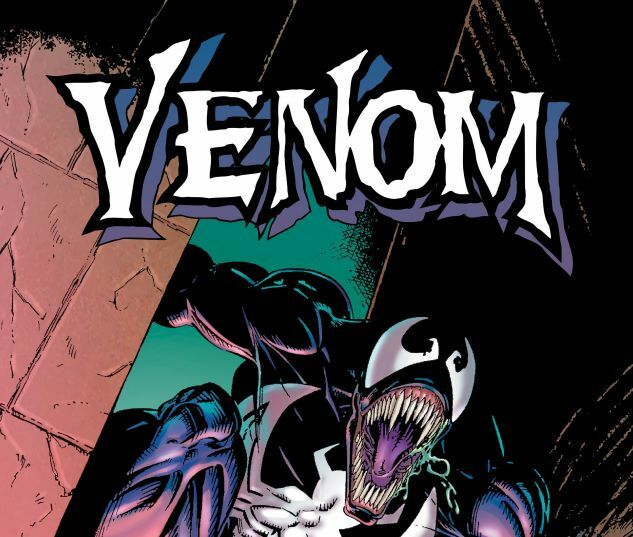 Venom faces madness, vengeance and a bad case of separation anxiety - plus the ultimate symbiote showdown with the psychopathic Carnage! It’s a Brock-buster volume that could only be called a Venomnibus! 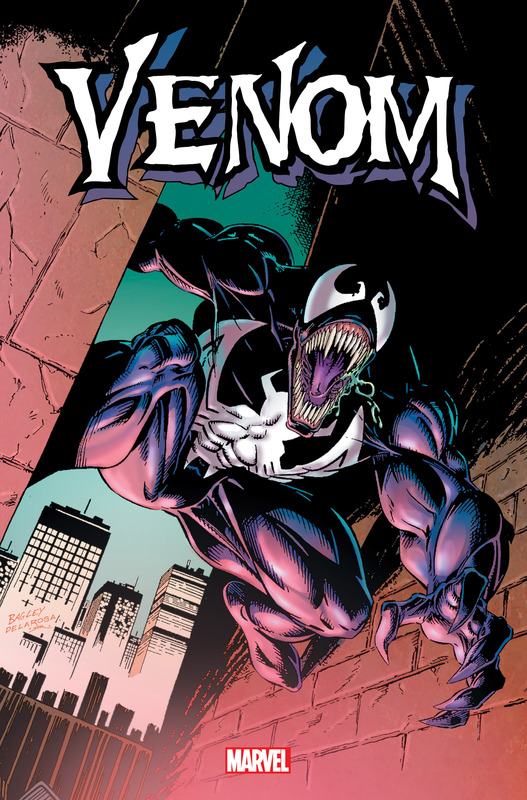 Collecting VENOM: LETHAL PROTECTOR #1-6, VENOM: FUNERAL PYRE #1-3, DAREDEVIL (1964) #323, IRON MAN (1968) #302, DARKHAWK #35-37, VENOM: THE MADNESS #1-3, VENOM: THE ENEMY WITHIN #1-3, INCREDIBLE HULK VS. VENOM #1, VENOM: THE MACE #1-3, NIGHTWATCH #5-6, VENOM: NIGHTS OF VENGEANCE #1-4, SPIDER-MAN: THE ARACHNIS PROJECT #6, WEB OF SPIDER-MAN (1985) #118-119, SPIDER-MAN (1990) #52-53, VENOM: SEPARATION ANXIETY #1-4, VENOM: CARNAGE UNLEASHED #1-4 and material from SILVER SABLE & THE WILD PACK #18-19, plus Venom subplot pages.